Steve’s breakdown: Bermuda is now touting the 90-minute plane trip as shorter than a drive to the Hamptons on the Long Island Expressway. Talk about desperate. But the good news is they opened a new hotel on the island, the first one in 45 years, and the powers that be are itching to get back the tourists they lost over the past 20 years! 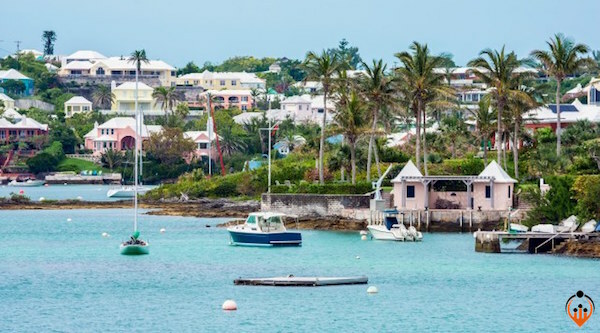 NEW YORK, NY & HAMILTON, Bermuda: Bermuda fell off the tourism map for two decades, but ever since the financial crisis hit and dented Bermuda’s brisk reinsurance industry, the tony island — home to Michael Bloomberg — has been trying to get the travel and leisure business back that it lost.